I can't believe I got another planner. I know, completely unnecessary, but the new 2014-2015 life planner came out and I just couldn't resist the interchangeable covers. 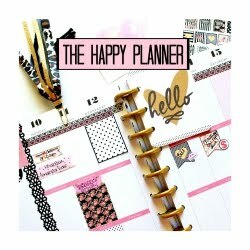 I became obsessed with the Erin Condren life planners about half a year ago. No other planner has anything like this one. I mean come on, interchangeable covers? I designed my own cover this time with pictures that may seem familiar from my Instagram. I love that they are all special memories in my life. If you want to design your own use a template that measures 8"x10". The band around the planner is glittery head band I got from h&m. It's the same size as the Erin Condren bands. This is the design I made and uploaded to the site to make the cover for me. I originally used an 8"x11" template and put a pretty border around it since the picture should be an inch shorter in length. I switched everything over to the new one as soon as I got it. It took me about four hours but I had so much doing it. I have a lot of information in my notes section, and important dates I need to remember. Ricardo asked me, "are you Erin Condrening again?". That's what he calls it when I'm in my decorating zone and organizing my planner ha ha. This is what I came up with so far. 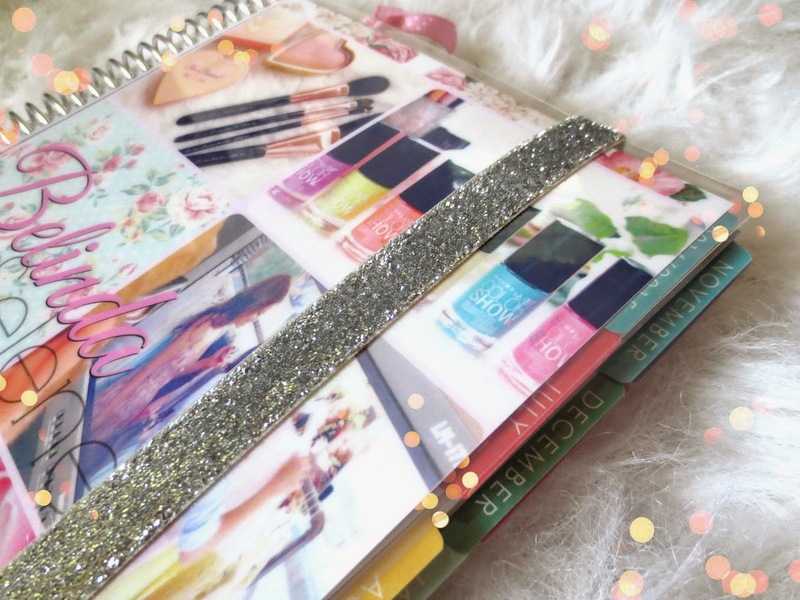 Check out my video for a little inspiration on how to organize and decorate your planner! I love it, it looks so nice! 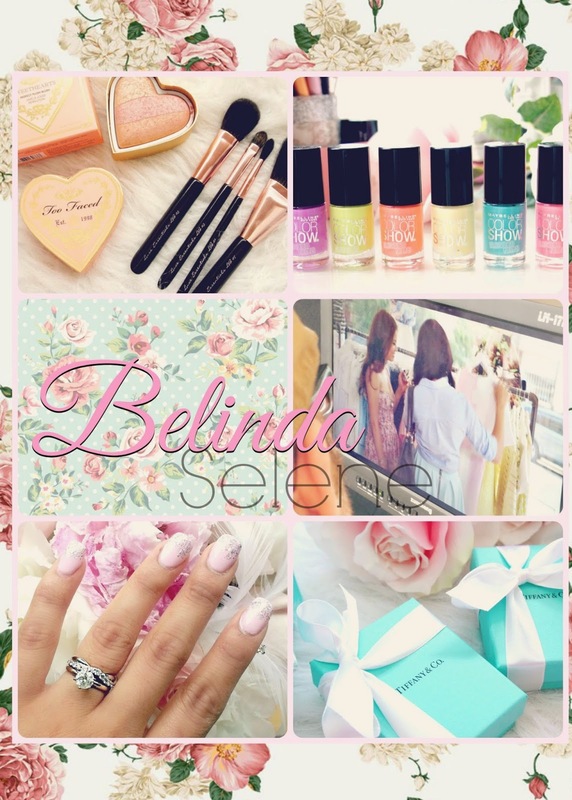 What program did you use to make the picture/collage?! I'm so in love with my EC Life Planner just as much as you are!! It's so great to see how you decorate it. I think I'm going to design my own cover for next year!